Yachts International, along with HMY, hosted a yacht hop as part of the Cavallino Classic weekend. Take a look at party and keep an eye out for the 2014 event! 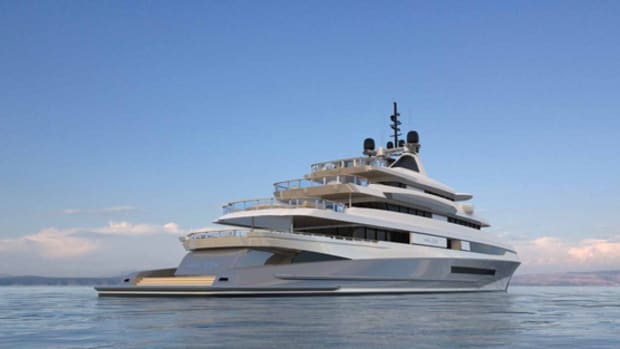 Benetti Yachts asked nearly 20 international design firms, including established designers and a few new to the industry, to develop superyacht projects in the 50- to 90-plus-meter range and explore the idea of the yacht of the future. Below are the designs contributed by Studio Massari. 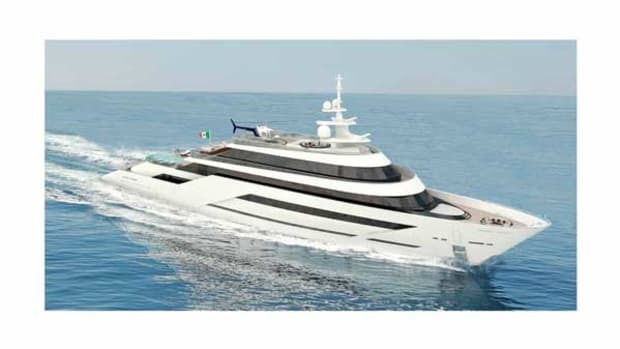 Benetti Yachts asked nearly 20 international design firms, including established designers and a few new to the industry, to develop superyacht projects in the 50- to 90-plus-meter range and explore the idea of the yacht of the future. Below are the designs contributed by Quartostile Design. 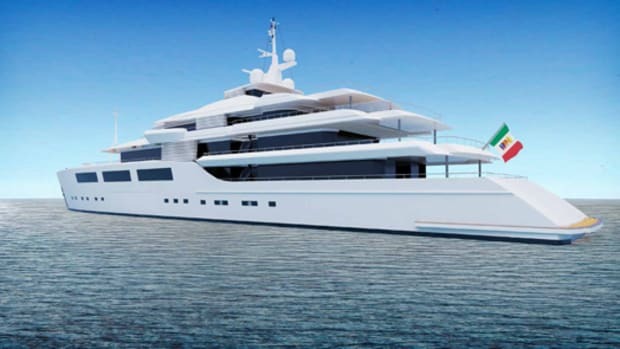 Benetti Yachts asked nearly 20 international design firms, including established designers and a few new to the industry, to develop superyacht projects in the 50- to 90-plus-meter range and explore the idea of the yacht of the future. Below are the designs contributed by Prima Design. 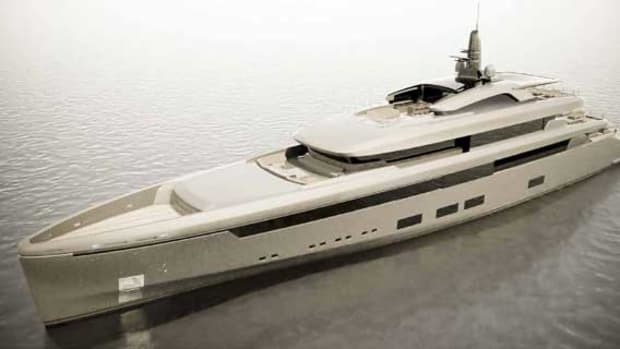 Benetti Yachts asked nearly 20 international design firms, including established designers and a few new to the industry, to develop superyacht projects in the 50- to 90-plus-meter range and explore the idea of the yacht of the future. Below are the designs contributed by PS + A Palomba Serafini. 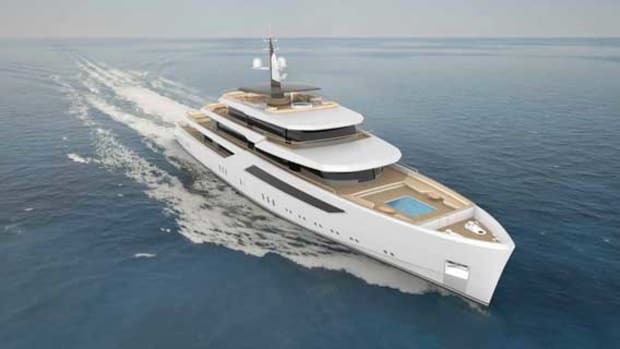 Benetti Yachts asked nearly 20 international design firms, including established designers and a few new to the industry, to develop superyacht projects in the 50- to 90-plus-meter range and explore the idea of the yacht of the future. Below are the designs contributed by Luca Dini Design. 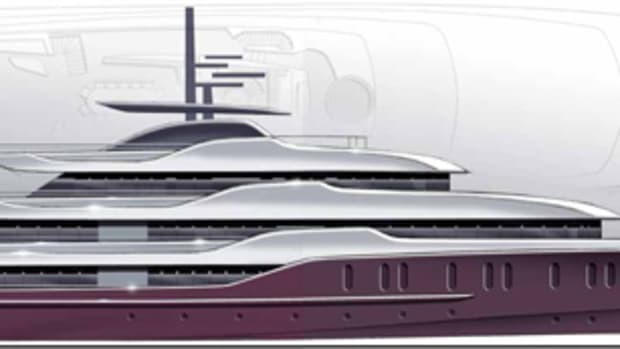 Benetti Yachts asked nearly 20 international design firms, including established designers and a few new to the industry, to develop superyacht projects in the 50- to 90-plus-meter range and explore the idea of the yacht of the future. Below are the designs contributed by Bannenberg & Rowell. 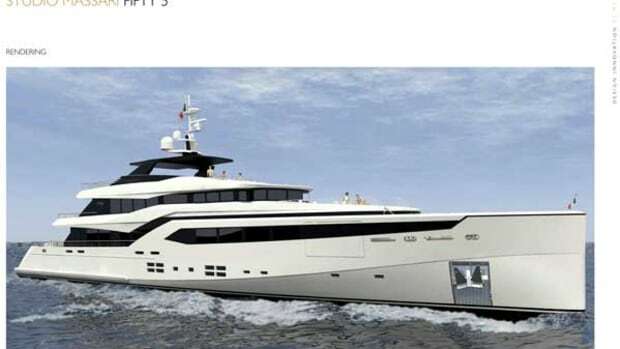 Benetti Yachts asked nearly 20 international design firms, including established designers and a few new to the industry, to develop superyacht projects in the 50- to 90-plus-meter range and explore the idea of the yacht of the future. Below are the designs contributed by Design Studio Spadolini. 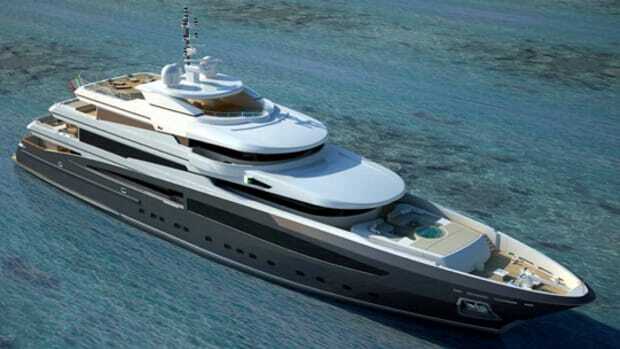 Benetti Yachts asked nearly 20 international design firms, including established designers and a few new to the industry, to develop superyacht projects in the 50- to 90-plus-meter range and explore the idea of the yacht of the future. Below are the designs contributed by Cristiano Gatto Design. 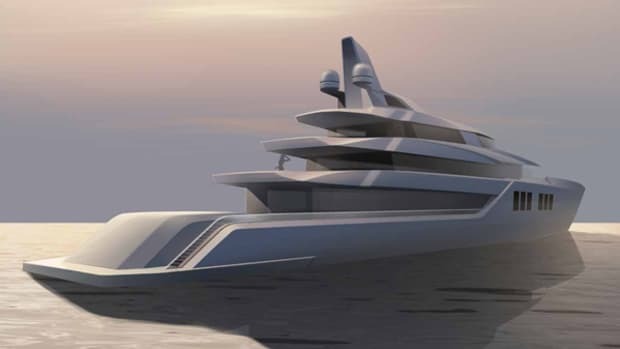 Benetti Yachts asked nearly 20 international design firms, including established designers and a few new to the industry, to develop superyacht projects in the 50- to 90-plus-meter range and explore the idea of the yacht of the future. Below are the designs contributed by Cor D. Rover Design. 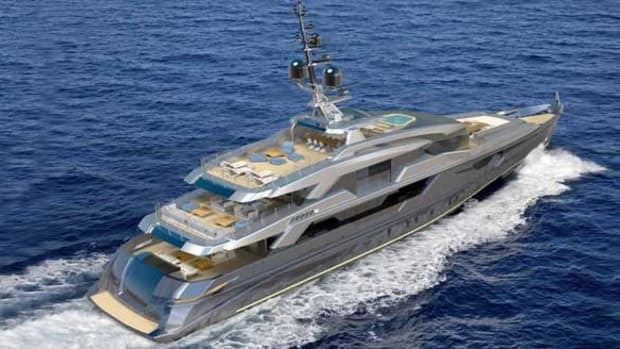 Benetti Yachts asked nearly 20 international design firms, including established designers and a few new to the industry, to develop superyacht projects in the 50- to 90-plus-meter range and explore the idea of the yacht of the future. Below are the designs contributed by Eidsgaard Design. 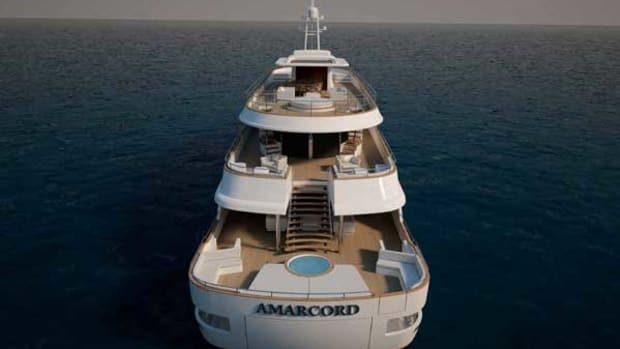 Benetti Yachts asked nearly 20 international design firms, including established designers and a few new to the industry, to develop superyacht projects in the 50- to 90-plus-meter range and explore the idea of the yacht of the future. Below are the designs contributed by Evan K Marshall. 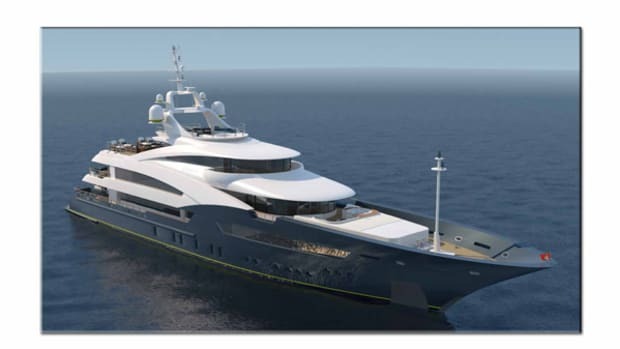 Benetti Yachts asked nearly 20 international design firms, including established designers and a few new to the industry, to develop superyacht projects in the 50- to 90-plus-meter range and explore the idea of the yacht of the future. Below are the designs contributed by Luiz de Basto. Benetti Yachts asked nearly 20 international design firms, including established designers and a few new to the industry, to develop superyacht projects in the 50- to 90-plus-meter range and explore the idea of the yacht of the future. Below are the designs contributed by Marco Casali. Benetti Yachts asked nearly 20 international design firms, including established designers and a few new to the industry, to develop superyacht projects in the 50- to 90-plus-meter range and explore the idea of the yacht of the future. 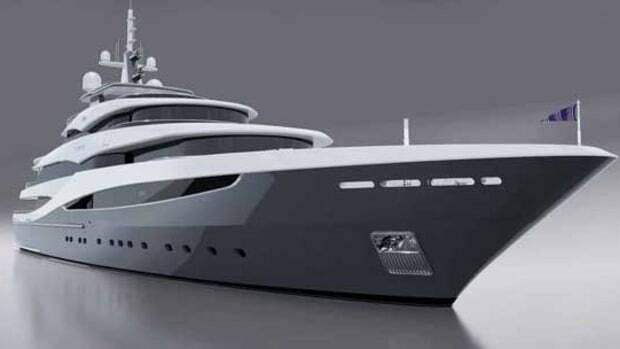 Below are the designs contributed by Nauta Yachts. Benetti Yachts asked nearly 20 international design firms, including established designers and a few new to the industry, to develop superyacht projects in the 50- to 90-plus-meter range and explore the idea of the yacht of the future. Below are the designs contributed by Neo Design. 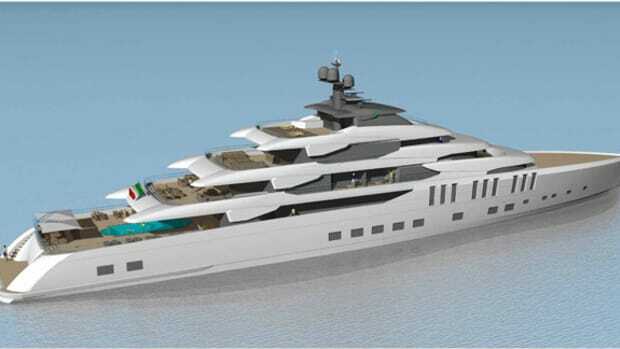 Benetti Yachts asked nearly 20 international design firms, including established designers and a few new to the industry, to develop superyacht projects in the 50- to 90-plus-meter range and explore the idea of the yacht of the future. 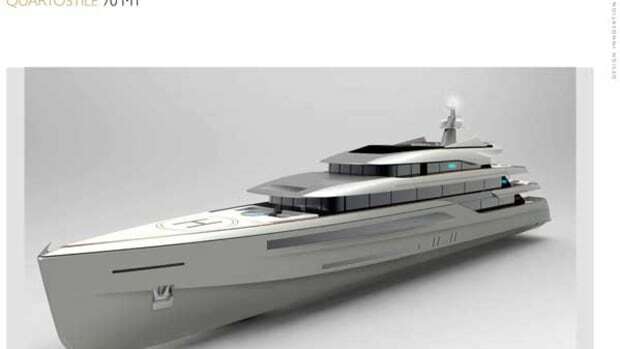 Below are the designs contributed by Horacio Bozzo of Axis Group Yacht Design. 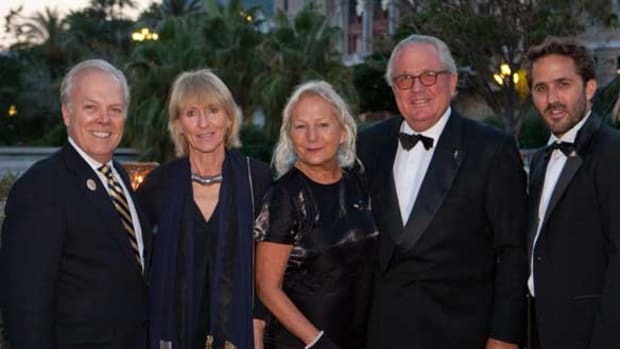 The energetic Patty Elkus, a founding member and board member of the International SeaKeepers Society, spearheaded the Women in Yachting & Ocean Advocacy Honorary Host Committee for the 2012 Bal de la Mer. Patty is a committed advocate for the health of the ocean and advancement of science.